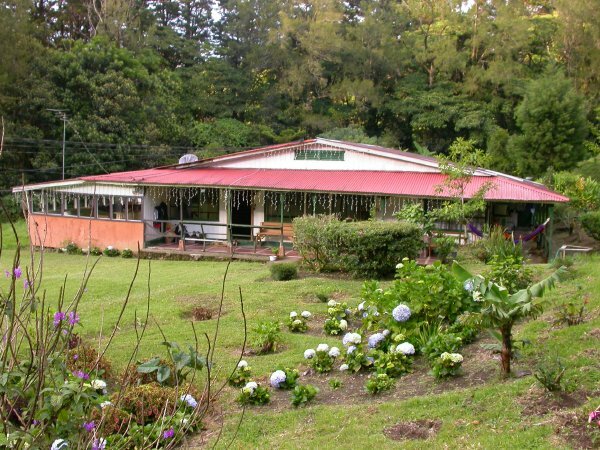 Unique in Monteverde, horse back ride through the cloud forest, streams, ocean view and beautiful scenery. Springs of pure mountain water. Opportunity to participate in some dairy related activities. 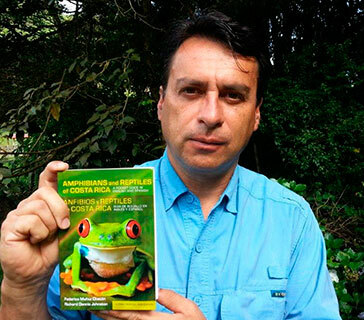 Founder Federico Muñoz, is a renowned Costa Rican Biologist and Ecotourism Pioneer, whose knowledge on Costa Rican Reptiles and Amphibians has made possible to publish the most complete units of information in the web about Costa Rican reptiles, co-author of the Field Guide of Amphibians and Reptiles of Costa Rica . His more than 24 years of experience as an Expedition Leader to different locations throughout Latin America and Africa account for his understanding and view of the different locations throughout Latin America and Africa account for his understanding and view of the Conservation Status of the natural heritage in our hemisphere, keeping him actively involved in the socio political arena regarding the fate of the rain forest. 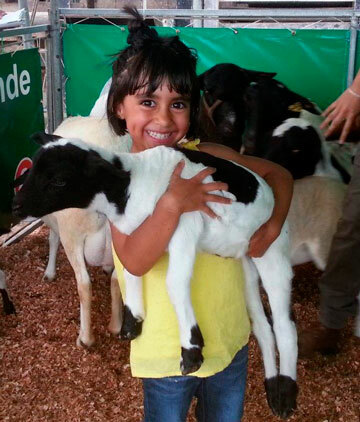 OUR DOMESTIC ANIMALS GIVE US COMPANY, TRANSPORTATION, PROTECTION, EGGS AND MILK! 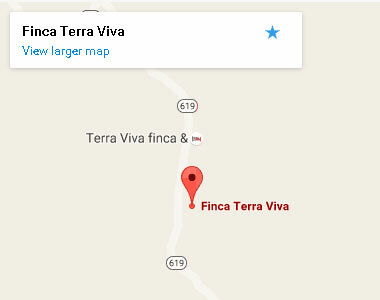 GUESTS AT FINCA TERRA VIVA CAN VISIT THEM. IT REQUIRES A BIT OF COMMON SENSE TO AVOID ANNOYING THEM SO THEY DON’T REACT IN A WAY THAT CAN HURT SOMEONE. THIS IS WHY IT IS SO IMPORTANT TO ALWAYS WATCH YOUR CHILDREN. DON’T LET THEM WONDER AROUND NEAR OUR DOMESTIC ANIMALS WITHOUT SURVEILLANCE! AFTER EVERY MILKING SESSION (TWICE A DAY) GUESTS CAN JOIN US TO FEED THE CALVES WITH BABY BOTTLES. IT IS FUN! .